Even if you have previously asked for PMQ tickets, you will need to email me again to resubmit your information each time a ballot period is open. You will only hear back from me if you are successful in the ballot. Of course, there are other questions sessions throughout the week when Parliament is sitting. Tickets for these are often easier to obtain. If you would like to attend another question session, please check the calendar on the Parliament website - http://services.parliament.uk/calendar/. 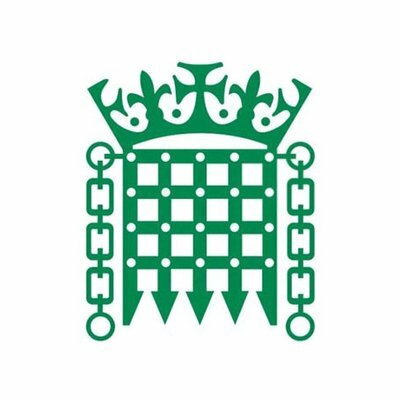 MPs can also arrange tours of Parliament - http://www.parliament.uk/visiting/visiting-and-tours/tours-of-parliament/guided-tours-of-parliament/ - if this is of interest please let me know.